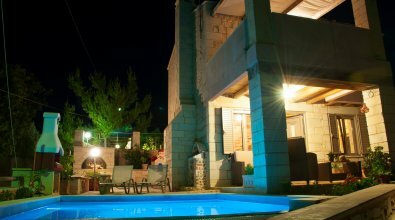 This spacious pool villa in Agia Marina offers unique panoramic view over the Cretan Sea. 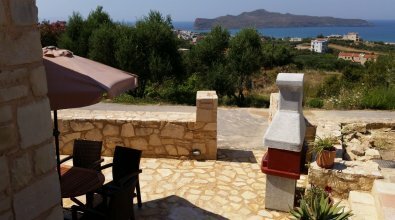 Villa Erato is a beautiful, luxurious, two bedroom villa, ideally located on the hill of Agia Marina, a peaceful area of Chania. It is part of a complex of five independent villas with a private pool and BBQ. Set on the hill of Agia Marina overlooking the Cretan sea. Villa Clio ioffers a relaxing, luxurious and comfortable accommodation. It is the perfect and affordable choice, ideal for those who are not interested in having a swimming pool. This elegant villa, offers inspiring panoramic views. Unit features a kitchenette and a barbaque. Pantanasa Villas 2015. All Rights Reserved.